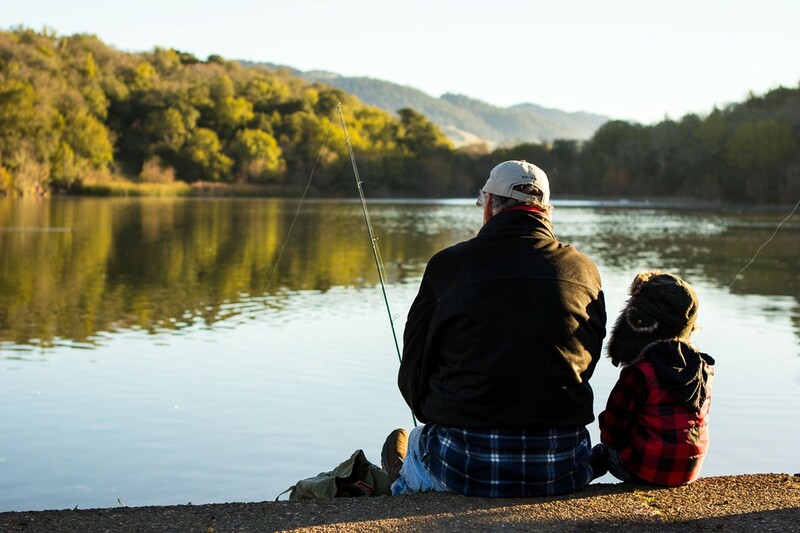 Join Santa Rosa Recreation & Parks and Santa Rosa Firefighters at Lake Ralphine for a morning of fishing! Learn a fun and inexpensive way to spend quality time outdoors with your family and friends! Thirty minute, "Learn to Fish" clinics will be offered which will cover all the basics. Loaner rods will be provided. SIGN UP NEAR THE BOAT LAUNCH AREA OF LAKE RALPHINE ON THE DAY OF THE EVENT. Children should be 5 years and older and must be accompanied by an adult. Licenses are not required to assist your child.licenses are required for 16 years and older.